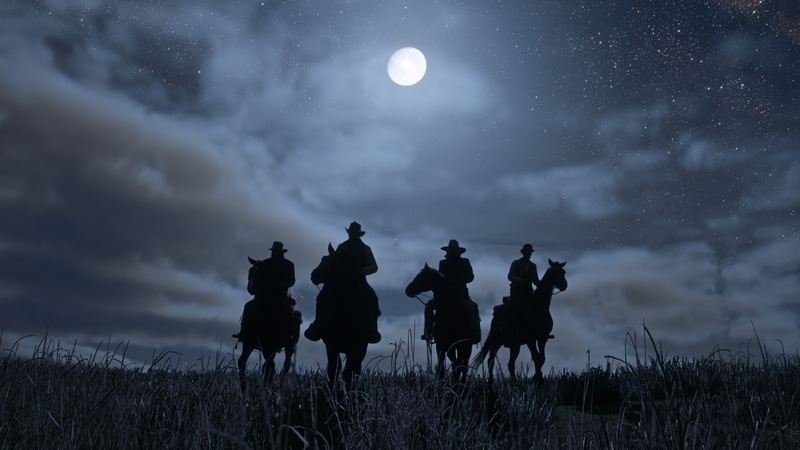 While nobody will be too surprised, considering Rockstar’s well known habit of delaying announced games, Rockstar have announced that Red Dead Redemption 2 will no longer release in 2017. 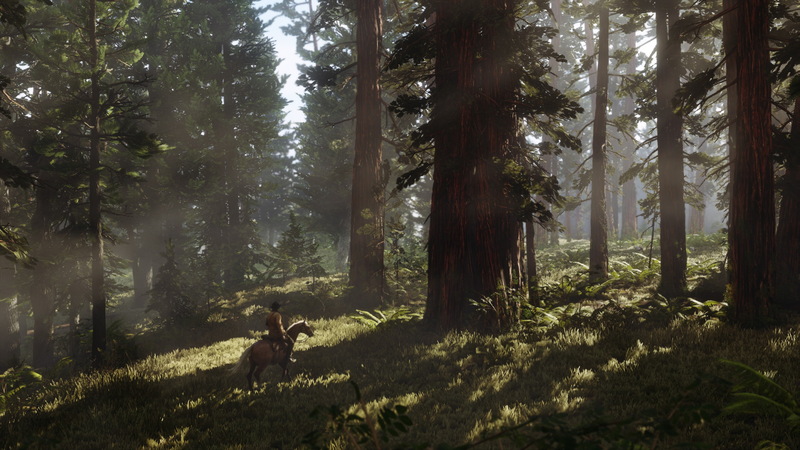 Instead, your next adventure in the Wild West will come no earlier than in the Autumn of 2018. 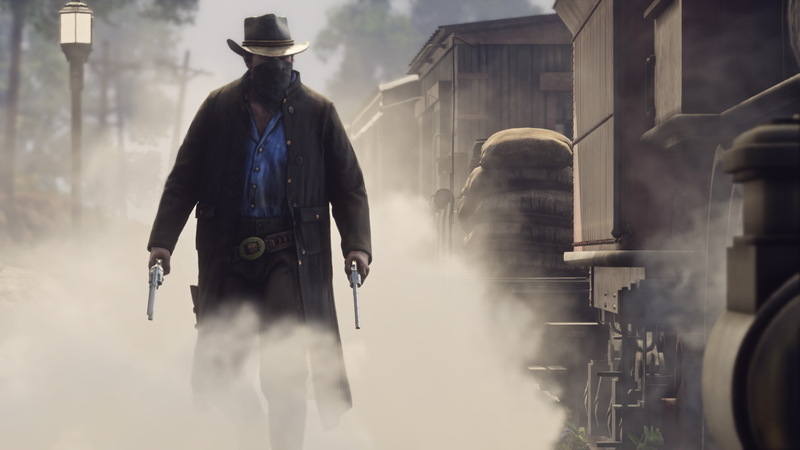 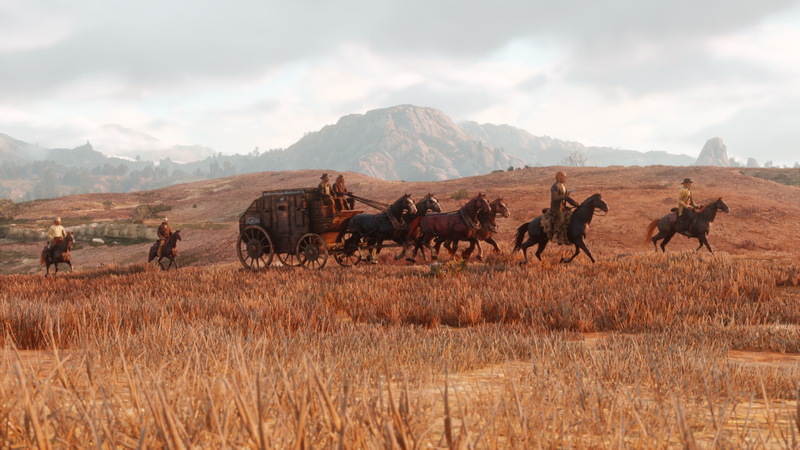 While Rockstar didn’t go into the specifics of the delay, they have released a statement advising that they were in need of extra time to make sure the game is as good as it possibly could be. 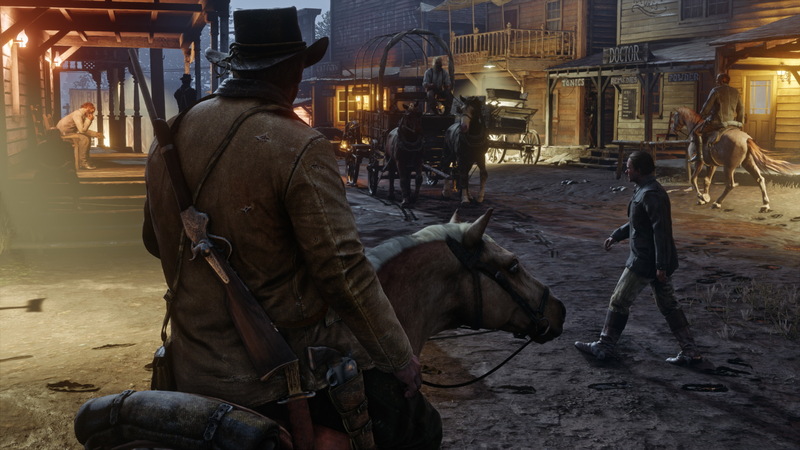 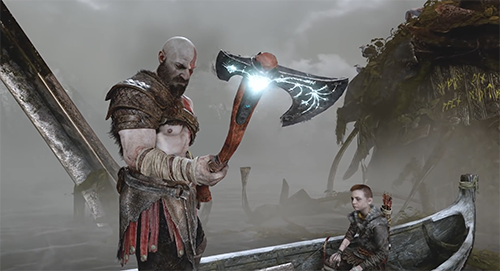 Despite this delay, the game is still only announced for PlayStation 4 and Xbox One, with no PC release in sight. 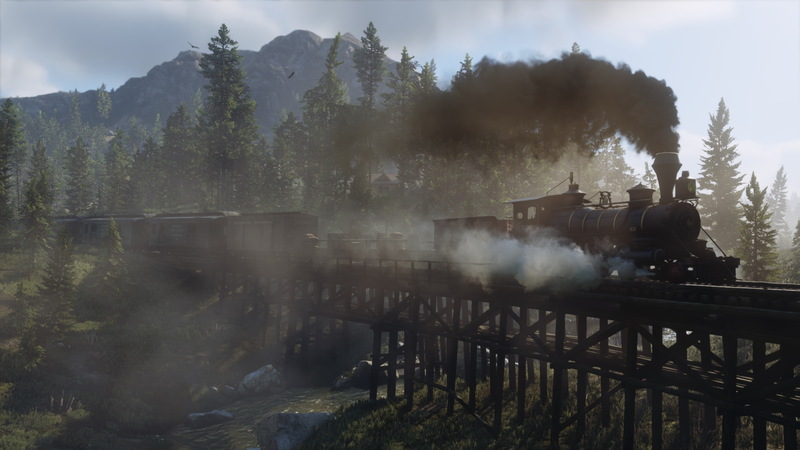 While you wait to get back into the Wild West, check out the newest screenshots for Red Dead Redemption below. 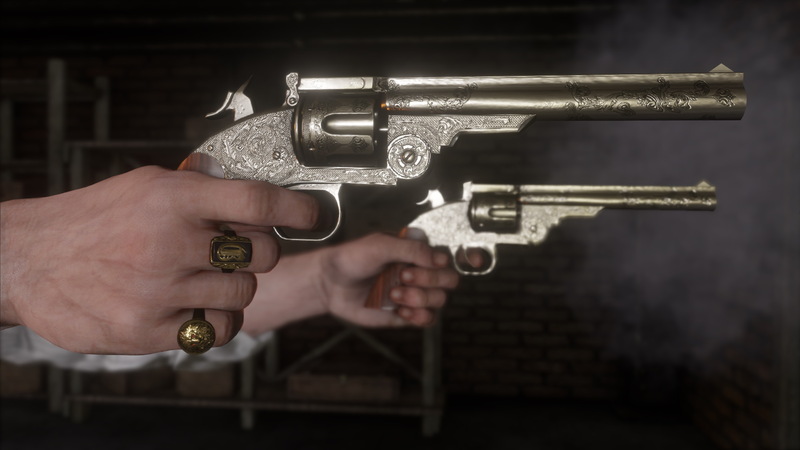 Unlock your First Red Dead Redemption 2 Weapon Now!